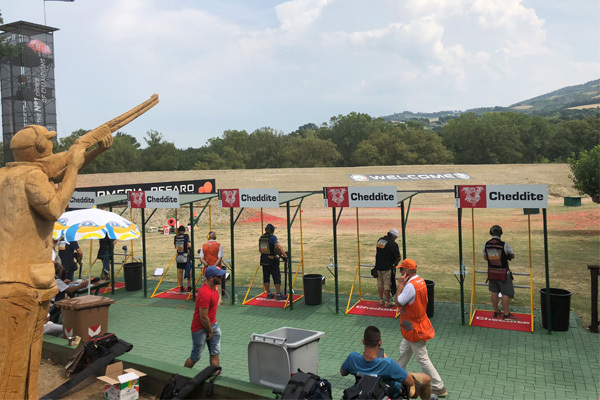 FITASC Compak is a Clay Target Shooting Discipline that has been in existence since 1992 and is owned by and operated under the ospesis of Federation Internationale De Tir Aux ArmesSportives De Chasse (FITASC), the International body for this discipline. FITASC developed the discipline of Compak with the specific goal to not only attract the top shooters in the world but also to make it a sport were shooters of all levels of competence can participate and to those that want to achieve the highest accolades the opportunity exists. Compak is also an ideal spectator sport as spectators and shooters can enjoy it equally. Compak is a discipline that is practiced and shot worldwide at several word class events including The African Championship, The European Championship, The Pan American Championship, The Oceanic Championship, as well as the World Championship. In addition to these Championships any member Association to FITASC can apply to also run a Grand Prix event on a National Basis. All Continental Championships are open to any country. 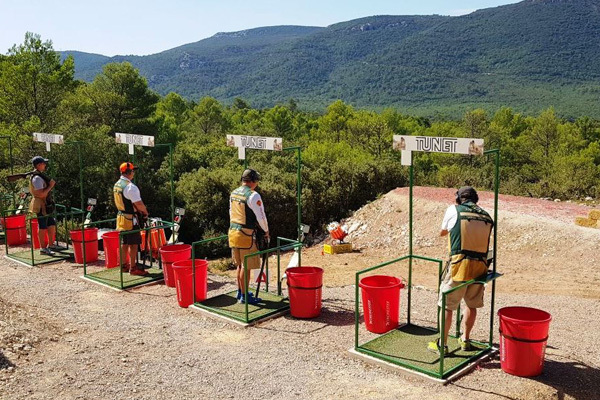 The accumulative score of 600 targets resulting from any two continental Championships and the World Championship will be accountable for the World Cup final. Any individual member of a National Association Member of FITASC is entitled to participate in all international events and thereby obtaining a FITASC World Class Ranking on the FITASC world ranking. FITASC Compak is a non-Olympic Sport, operated under FITASC who is affiliated to, and is a member of the General Assembly of International Sport Federations (GAISF). Compak South Africa, to give the wide South African Shooting fraternity exposure to this wonderful opportunity of shooting Compak Sporting, Compak SA was specifically established to promote the Clay Target Shooting discipline of Compak Sporting Clays during September 2005, as promoted by and in line with the rules laid down by the Federation Internationale De Tir Aux ArmesSportives De Chasse (FITASC). FITASC is based in Paris, France. Compak SA has also subsequently obtained the South African Rights to the shooting discipline of Combined Game shooting from FITASC, and Compak SA therefore now promotes the disciplines of Compak Sporting and Combined Game Shooting. The discipline of Compak Sporting involves the shooting of Clay Targets in flight (free flying clays) of which the trajectories resemble the flight of natural feather and fur hunting pray under natural hunting conditions. It is normally shot over 6 Clay Target launchers that have been setup to resemble the hunting conditions referred to above for which a variety of targets are used such as normal’s, minis, super minis, battues and rockets. Shooters shoot alternating between 5 cages until a full round of 25 targets have been shot at and scored. Targets are launched on a trajectory that must pass through a rectangle measuring 33x40 meters, measured directly in front of the cages. This prevents targets from being thrown at distances exceeding the capabilities of a shotgun loaded with 7.5g cartridges.